Don’t Try to Give Up Over-Spending!!! Have you ever tried to give up over-spending? What is the success rate in giving up over-spending? Why people turn up unsuccessful when they want to give up over-spending? Giving up over-spending is a struggle. It brings a lot of negative emotions like guilt, frustration and shame. When you are thinking about giving up over-spending, sub-consciously you are still thinking about over-spending. The more you try to give up over-spending, the more you indulge in over-spending. Directly, thinking about giving up over-spending will not give you the desired result. Any strategy to control over-spending will be stressful and useless. So don’t try to give up over-spending. It doesn’t mean that you need to suffer perennially with over-spending without a solution. The solution is ‘Stop thinking about giving up over-spending; start thinking about going up in savings’. Try to go up in your savings. Think about how to increase your savings. Trying to save more is becoming stronger. It brings positive emotions like hope, pride and joy. This brings a paradigm shift in your mind-set. 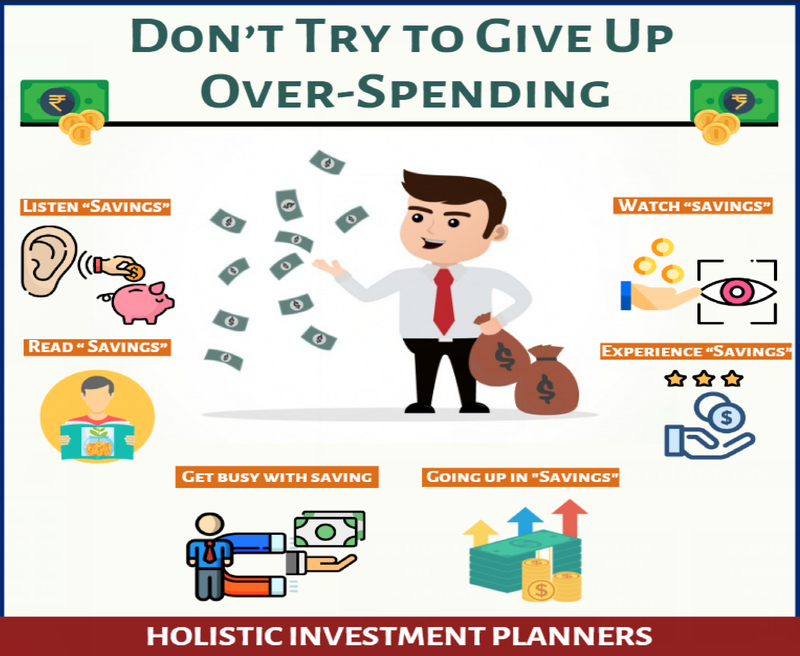 In stead of getting stressed with giving up over-spending, you will be getting energised with going up in savings. In your attempt to go up in savings, you will sub-consciously give up over-spending. You need to get busy in such a way that you don’t have time to think or do over-spending. That’s the only way to come out of over-spending mind-set. When you don’t train your mind, it will be the master and you will be its slave. When you train your mind, you will be the master and the mind will be your slave. When you train your mind to think about going up in savings, you will be a master of savings and not a slave of over-spending. Try to listen more about savings. When you hear an advertisement in radio on savings pay more attention. You need to be with friends who are good savers and encourage them to talk about savings. Listening about savings helps you form thoughts about savings. Similarly, watch programs on savings. This will help you program your mind to save more. Watched advertisements, that can make you over-spend is the reason for your over-spending mind-set. Now we are trying to reverse it by watching programs or advertisements on savings. 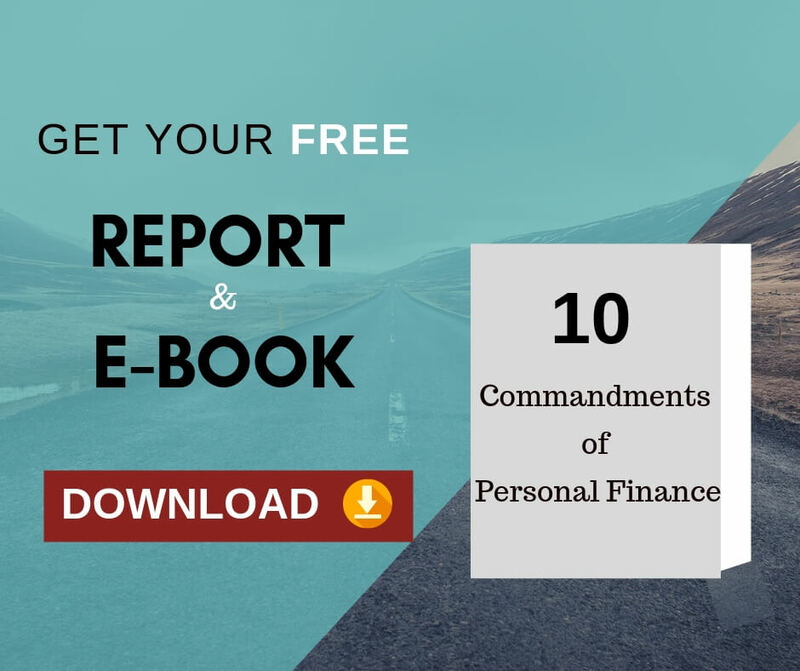 Read books and blogs about saving more, investing money , becoming rich and so on. This rewires your thought process and frees the slave (to over-spending) in you. Think more about these positive saving experience more and more. Also create similar positive experiences about savings at present. 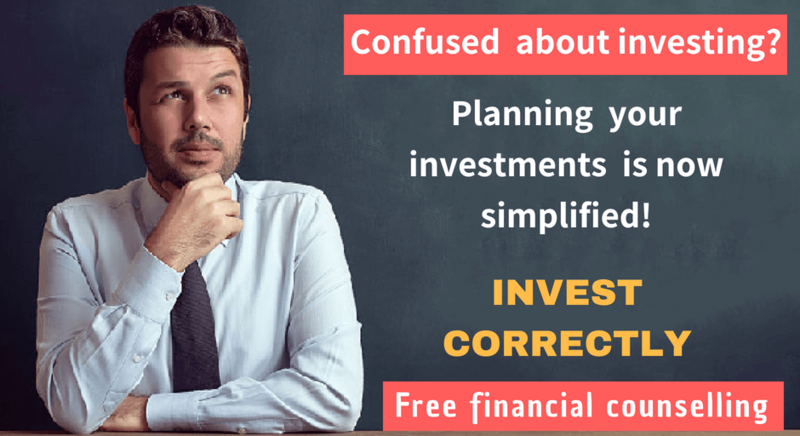 This will help you create similar experience on savings in the future. When you give positive inputs in your mind, it will also give you a positive output. By giving positive inputs to your mind in the form of listening about savings, watching about savings, reading on savings, experiencing savings, your mind has no other choice except to give you a positive output by making you go up in your savings. What ways have you tried in order to stop over spending? Does it help you? Can you share it in the comment box below?